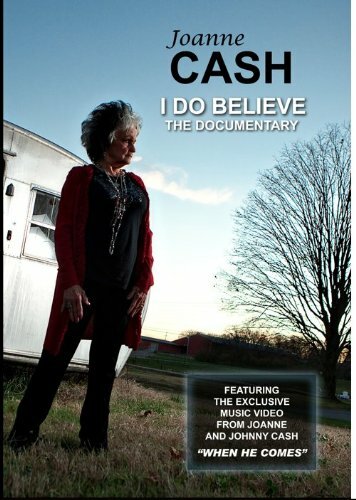 The life and career of Joanne Cash are the focus of a new documentary film, “Joanne Cash – I Do Believe,” that will be premiered at Arkansas State University on Wednesday, Oct. 2. “Joanne’s life is a remarkable story of faith and redemption,” said Dr. Ruth Hawkins, director of Arkansas Heritage Sites at A-State. “Everyone who sees it will take away some powerful messages.” The film features interviews with her brother Tommy Cash, as well as country superstar Larry Gatlin and Christian music artist Kevin Max. The documentary also includes a rare music video of “When He Comes,” written by and recorded with her brother Johnny. For the complete article, click here. 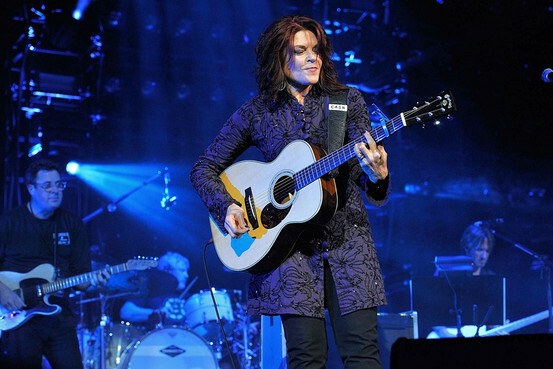 The Wall Street Journal has an article about the Americana Music Awards in Nashville that includes an interview with Rosanne Cash talking about her dad and his boyhood home in Dyess, as well as an interview with Americana Music Association Director Jed Hilly talking about his trip to Dyess with Rosanne after the second Johnny Cash Music Festival. Click here for the complete article.